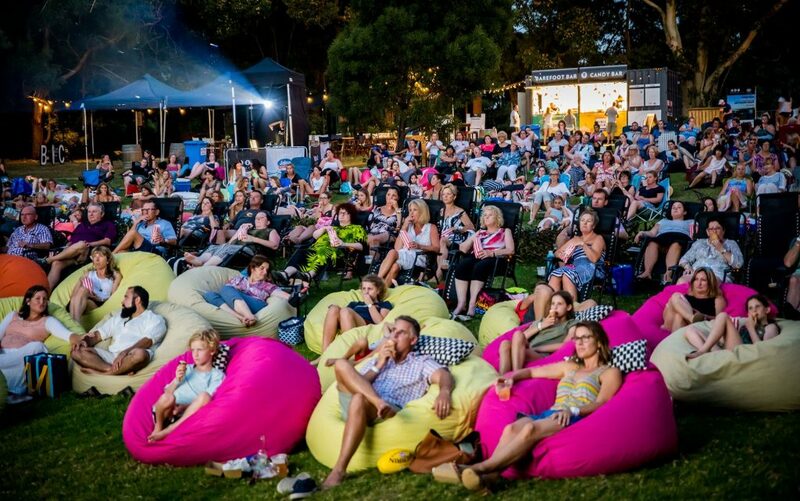 Barefoot Cinema closes its season with a revival of one of this century’s best known and loved characters, Mary Poppins. Set in 1930s depression-era London (the time period of the original novels), the film is drawn from the wealth of material in PL Travers’ additional seven books and features a celebrated performance by the magnetic Emily Blunt. In the story, Michael (Ben Whishaw) and Jane (Emily Mortimer) are now grown up, with Michael, his three children and their housekeeper, Ellen (Julie Walters), living on Cherry Tree Lane. After Michael suffers a personal loss, the enigmatic nanny Mary Poppins (Blunt) re-enters the lives of the Banks family, and, along with the optimistic street lamplighter Jack (Lin-Manuel Miranda), uses her unique magical skills to help the family rediscover the joy and wonder missing in their lives. 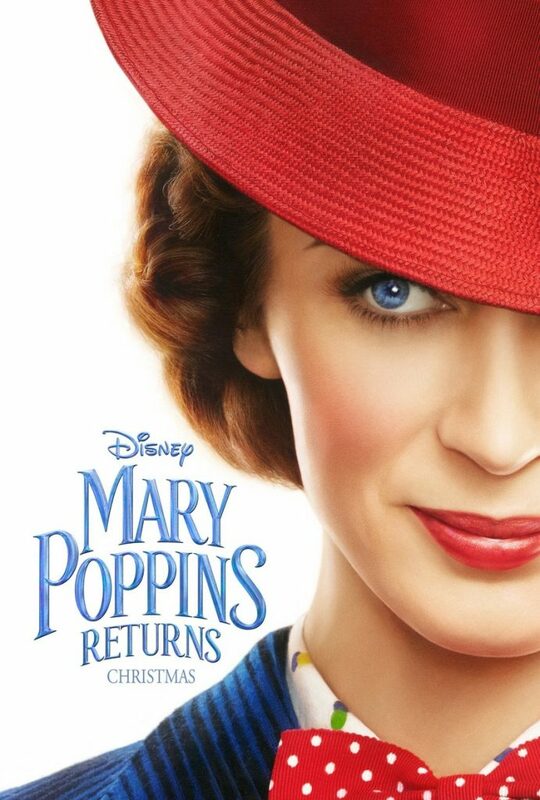 Mary Poppins also introduces the children to a new assortment of colorful and whimsical characters, including her eccentric cousin, Topsy (Meryl Streep).